Every year I usually make a rough plan of my yearly ride goals. The last couple of years I have packed a series of books (depending on the area I’m riding) that seems to have become a “bible” for me. 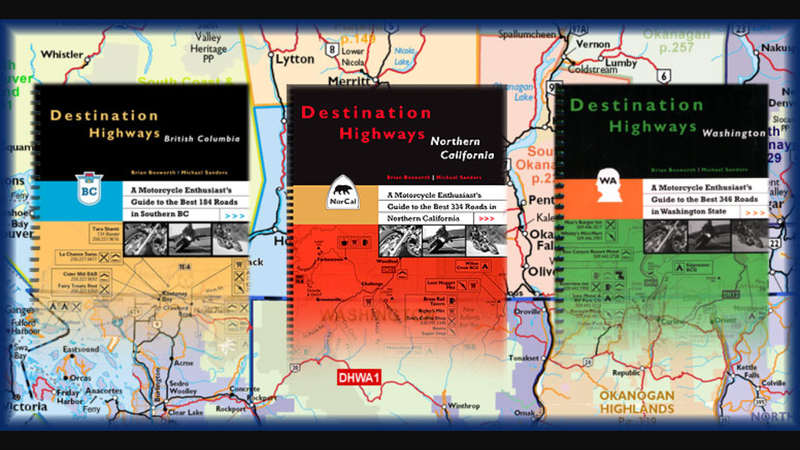 For those on the North American continent or places beyond – I have a book I refer to, written by two fellows who have ridden roads in southern British Columbia ( my turf), Washington State USA, and Northern California USA. Each one of these books isolates a road and categorizes/grades it according to TIRES. Which stands for Total Integrated Road Evaluation System. 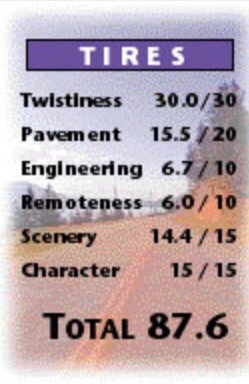 These ratings take into account twistees, pavement, scenery, engineering, remoteness and character of the roads they assess. 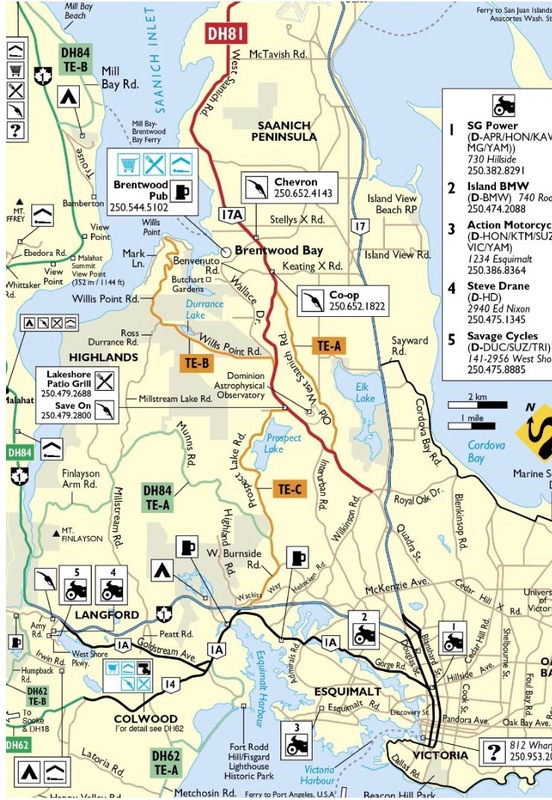 In the past few years that I’ve been riding, I’ve also been checking off the routes in the DHBC book and after 7 years, I’ve covered almost every road in that book with the exception of a few roads. So – being that my resolution this year is to deal with unfinished business, my commitment is to finish off all the roads in the DHBC and embark on some of the roads in DHWA. Are you all ready for this? Wish me luck! Impressive Riding! 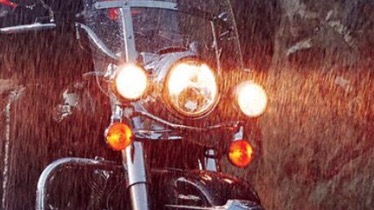 I hope to ride some of those roads someday … no I WILL ride some of those roads someday! Ride safe and enjoy! Well if you’re ever in BC or on Vancouver Island – drop me a note!